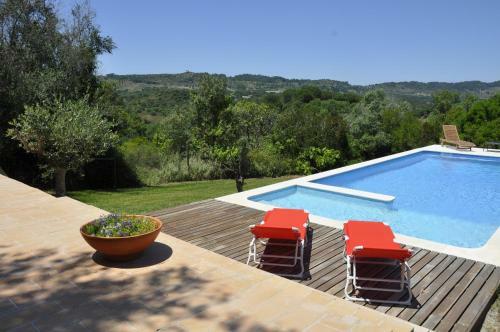 Set in Setúbal, this villa features a swimming pool, outdoor furniture, garden and barbecue facilities.. The unit is 2.3 km from Arrabida Natural Park, and guests benefit from free WiFi and private parking available on site. RAM - 1.52 MB / Time - 0.03 s.